It’s been a long time coming. 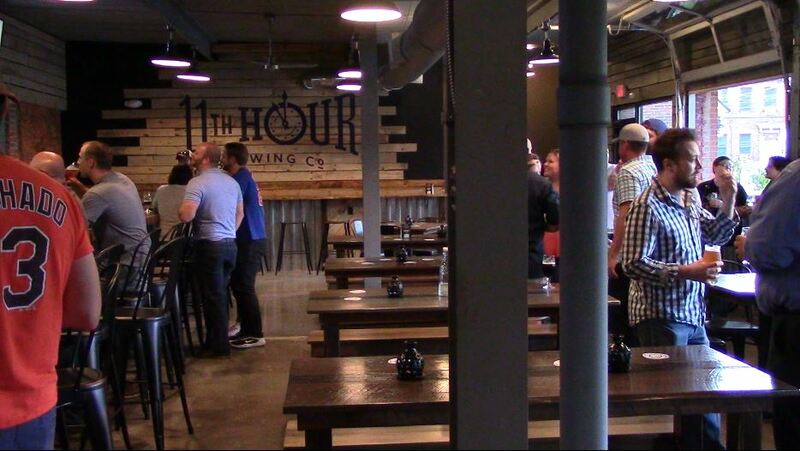 But 11th Hour Brewing has finally opened its doors. Not in the North Hills. And not in a Downtown location near the convention center. Those spots didn’t work out … and they’re part of the reason why it’s taken Matt and Keana McMahon a bit longer than usual to officially get started. 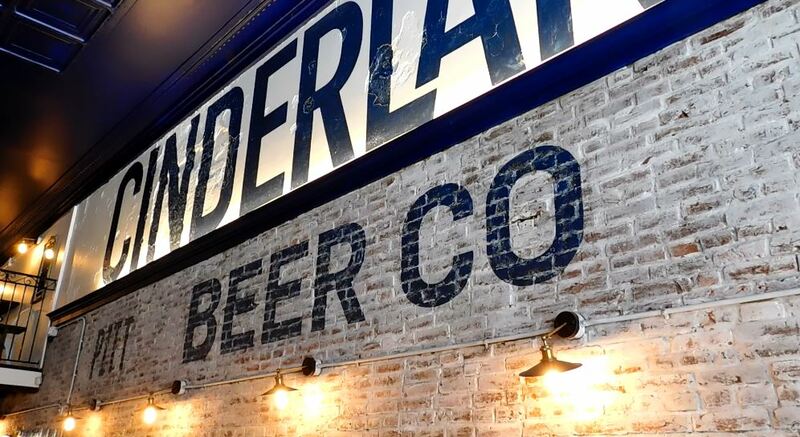 They don’t have to dwell on that now; in fact, there’s no time to think about everything that’s led them to this weekend, when the brewery officially opened up in a Lawrenceville building that started as a schoolhouse for German immigrants and later served as industrial space. There’s a 20-barrel brewhouse behind the bar and a long taproom that looks out over Charlotte Street through a series of garage doors. And there are clocks everywhere; just don’t count on them being correct more than twice a day … you know, at 11. From the beginning, 11th Hour has been a family affair, and that was evident this week when I stopped in. Keana and her son, assistant brewer Justin Strzelczyk Jr., were cleaning up for a industry-and-friends soft opening that evening, while Dan McMahon, Matt’s father, continued some carpentry work. Matt’s brother Mark also did construction work and was behind the bar during the soft opening, along with Keana’s daughter Sabrina. And Matt’s sister Brie, a public relations professional, has pitched in with promoting the brewery. That’s made the long road a bit easier, Matt said. Just how long is that road? I had my first taste of his jalapeno IPA, if I recall correctly, on an early cruise of the Commonwealth Press Beer Barge. 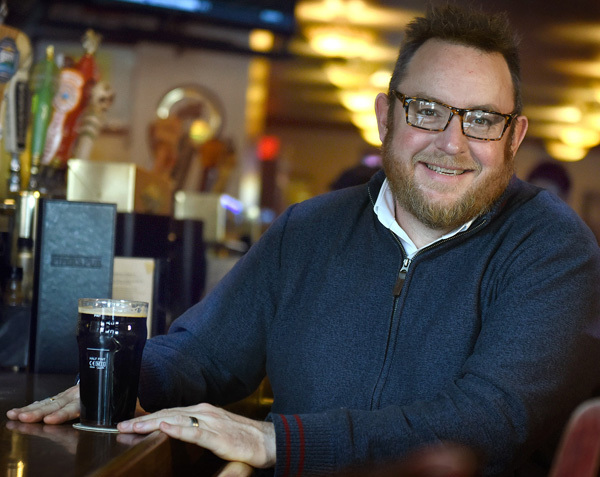 It seems impossible that 11th Hour could be the city’s newest brewery … because they’ve been at festivals and events for years. It’s the dawn of 11th Hour Brewing Co.